Can Women Bridge Venture Capital’s Gender Gap? Women are launching small businesses at five times the national rate. Pretty impressive. And what’s more impressive is that they’re doing it without access to funding. A Fortune article estimates that companies with exclusively female founders received just 2% of venture capital funding last year, while those with male founders received about 16x more money. 40% of U.S. entrepreneurs are women – so why aren’t female founders getting a proportionate share of the funding? Business leaders cite a variety of possible explanations: the Boys’ Club is still shutting out women, male investors don’t relate to the ideas that women pitch, women are judged on performance while men are judged on potential. There’s also the suggestion that female-owned businesses miss out on funding opportunities because they tend to be smaller than male-owned businesses – which begs the chicken-or-egg question: or are female-owned businesses just smaller because they can’t get funding? Former Google executive and Joyus founder Sukhinder Singh Cassidy offers another theory: female founders land less funding because they simply don’t ask for as much as men do. This is in line with an abundance of research revealing that women don’t negotiate their salaries as aggressively as their male counterparts, if they negotiate at all. 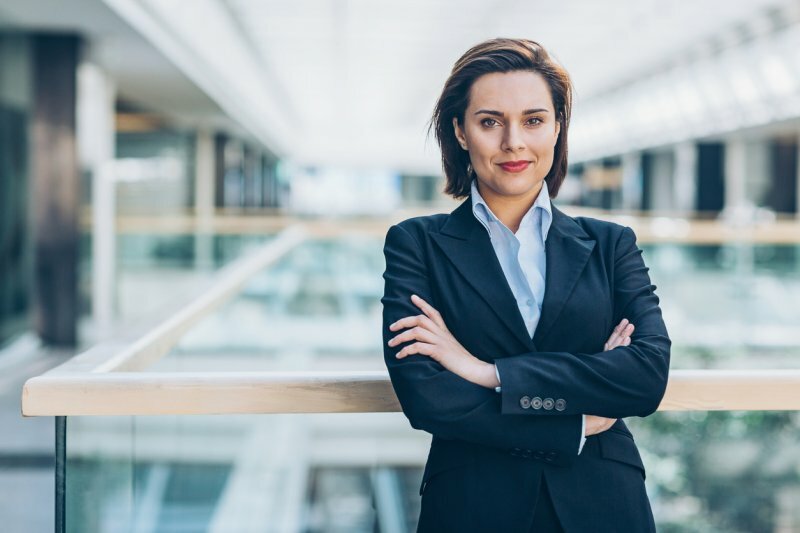 Women’s reticence to negotiate has long been considered a contributor to the gender wage gap – and now that women are embracing entrepreneurship in unprecedented numbers, it’s likely that reticence to negotiate is also contributing to the gender funding gap. Determined to create more funding opportunities for women, female business leaders are stepping up to the plate by launching venture capital firms like Golden Seeds, BBG Ventures, and Fierce Capital. These firms focus on funding female-owned businesses and providing education to women who want to learn more about venture capital. Most female founders aren’t waiting around for the estimated $50 billion it would take to reach parity across all stages of venture capital. Since few female founders find success with bank loan applications, many of them seek microloans, launch Kickstarter campaigns, self-fund, or ask family members to loan them business capital. Lending marketplaces are also gaining popularity with female small business owners because they tend to offer loan options in smaller amounts than traditional lenders do. Despite the dismal numbers of female founders who receive venture capital, a few major players fared well last year. The women behind Rent the Runway, Gingko Bioworks, and Refinery29 were applauded for their success in garnering venture capital support – they’re valued at $750 million, $525 million, and $460 million, respectively.